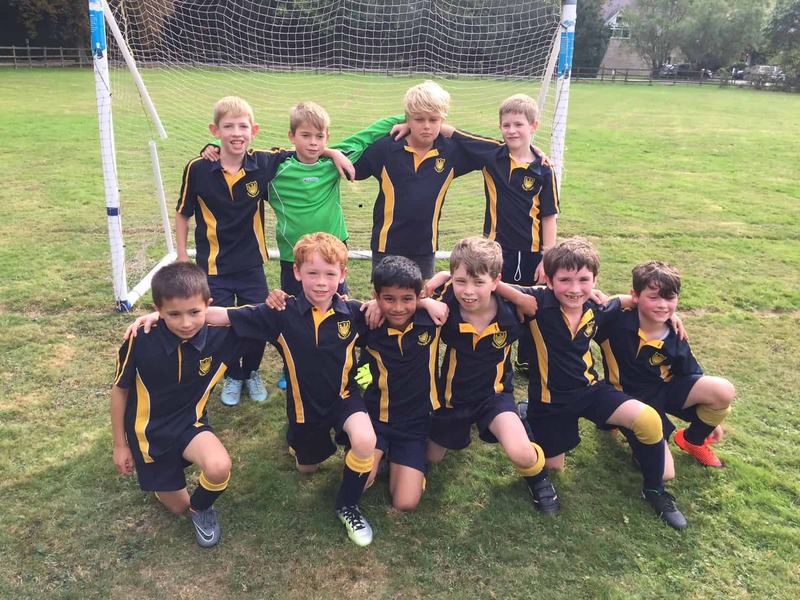 What a superb performance from our young footballers this week. 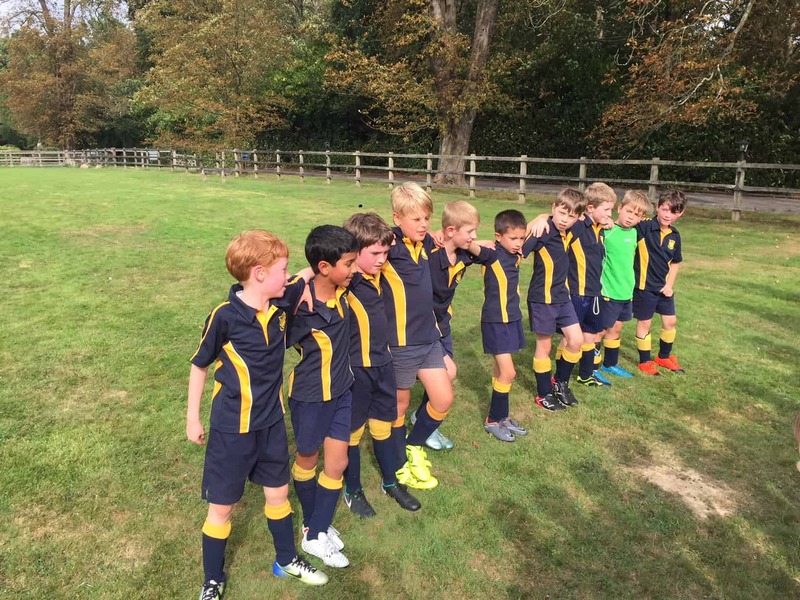 Our under 8 and under 9 boys teamed up to play visitors Hilden Oaks and for some of them, this was their first ever school match. Defence did a great job moving the ball up the pitch, but Hilden Oaks attacked hard, giving goalies Joshua and Nathan the opportunity for some great saves in both the first and second halves. However, a strong attack and midfield from the Fosse Bank boys, along with some excellent passes and team work, lead to us scoring five goals. Fantastic result!